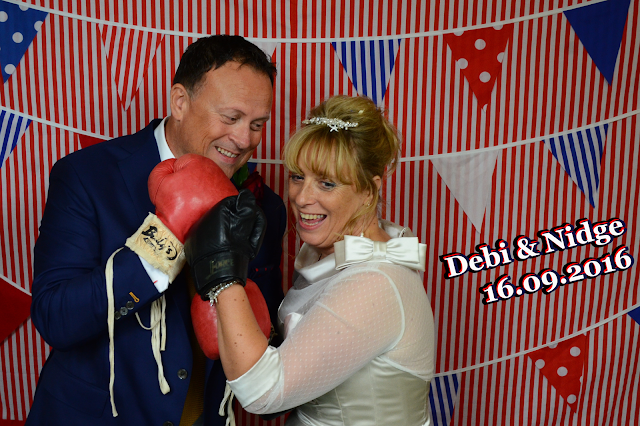 Congratulations to the newlyweds Debi & Nidge. We had a beautiful time with you and your guests at your Bournemouth Beach Wedding. 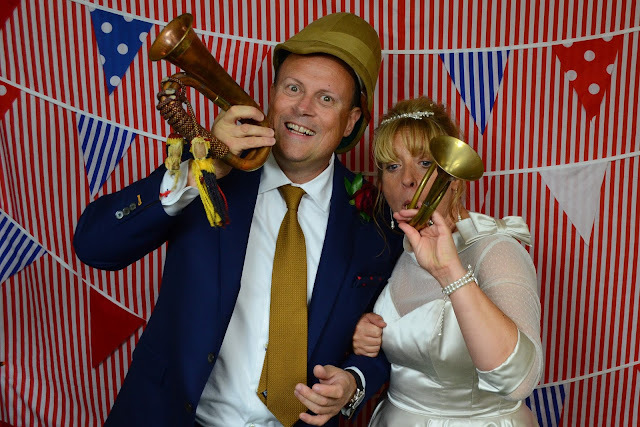 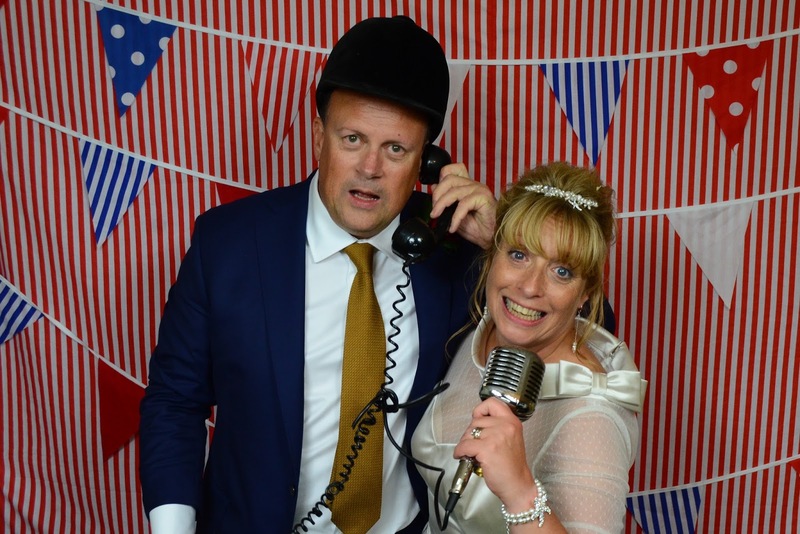 Photo booth images from the day can be found on our Facebook page via this link.